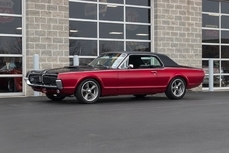 General description : 1970 Mercury Cougar The first generation of the Mercury Cougar was introduced in 1967 and production lasted until 2002 with only a 2 year break in 97. 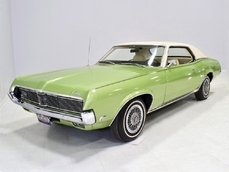 With almost 3 million examples produced the Cougar was the highest selling vehicle created by Mercury. 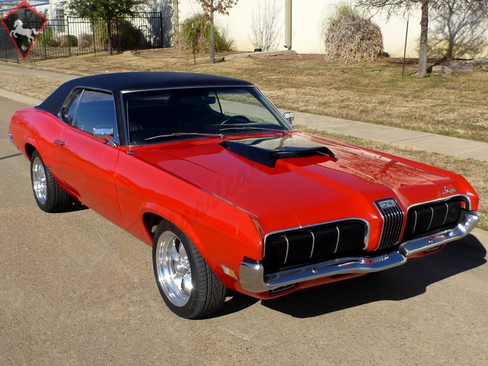 This 1970 Cougar is an absolutely beautiful car and is all muscle car. 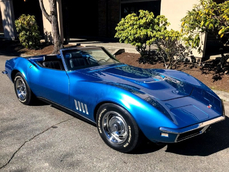 The car has been totally restored but when the current owner bought it he went completely through it again freshening things up and changing some things out. As it sits the car needs absolutely nothing except for a new driver. 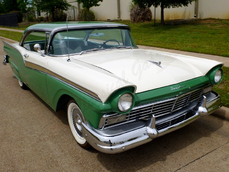 It has been very well cared for since completed and has never been driven in the rain. It is always stored indoors and only has 8,591 miles on it since being finished. The body is very solid and rust free. It is painted a Viper Red with a Black vinyl top. Adding another Black accent is the functional Boss 429 scoop that sits on the hood. All of the chrome and trim pieces are in excellent condition and cleanly mounted in place. Up front the car has the correct hideaway headlights that work properly and in back are very cool sequential LED lights. The car has a great stance and really looks tough rolling down the road. It rides on Torque Thrust II 17 inch wheels with fresh tires that were added late in 2018. 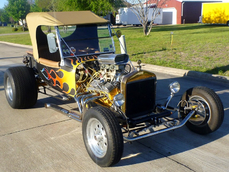 Under the hood of this classic is a 347 Stroker motor that runs extremely well. It is a strong running motor that doesn't smoke or have any issues. It produces 425 hp and 420 torque. It was very well built and we have included a list of the internals below. The exhaust system was just added and sounds great. The transmission is a Tremec TKO 3550 5 speed manual with a .083 5th gear ratio. 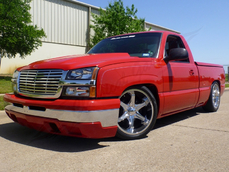 It was performance built and was set up to handle 525 ft lbs of torque. It features a Red powder coated Lakewood SFI approved bell housing, Summit Racing SFI Approved flywheel, and a centerforce dual friction clutch with 90% more holding power. In back is a Yukon posi rear end with Yukon 31 spline axles and Yukon 3.70 gears. The car has plenty of power but is also set up to cruise down the highway in 5 gear comfortably. The brakes have all been rebuilt with drums in rear and disc up fron using SSBC rotors. The suspension system was redone with Grab-A-Track parts including the a arms, springs, shocks and sway bar. It also utilizes Traction Master traction bars and rear air shocks. The interior of the car is done in all Black and is in good condition as well. Between the seats is an aftermarket center console with extra storage space and cupholders. In front of that is a Hurst shifter topped with a Tremec knob. Everything else has the original style components except for the aftermarket stereo speakers and white face gauges for oil and water. This is a great running car that looks great as well. 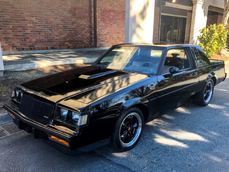 If you are in the market for a cool muscle car but don't want the typical Mustang or Camaro this Cougar is a great option. Over $40K was invested in the build so you couldn't replicate the car for anything close to what we are asking for it. Make it yours for only $27,500.00! 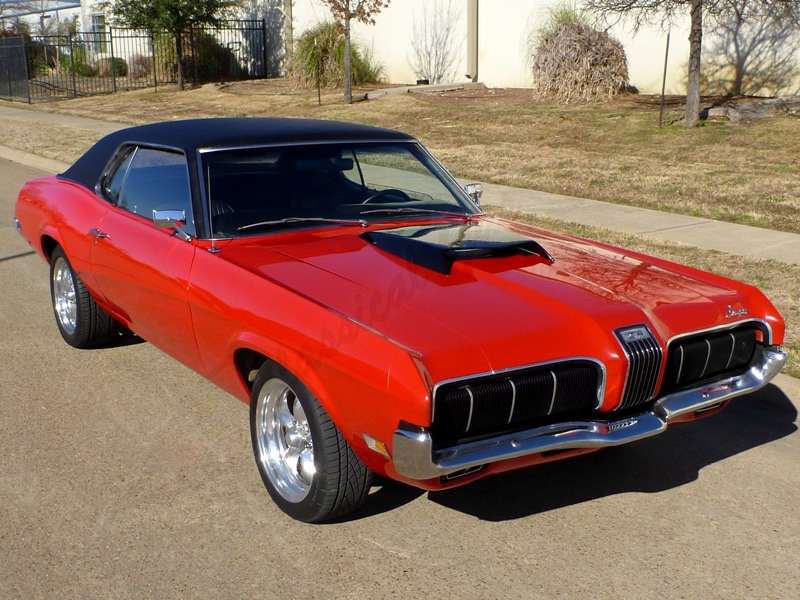 1970 Mercury Cougar 347 Stroker is listed sold on ClassicDigest in Arlington by Classical Gas for $27500.